Bitcoin Press release: Quppy introduces multi-currency crypto-wallet with unique cross-platform applications. 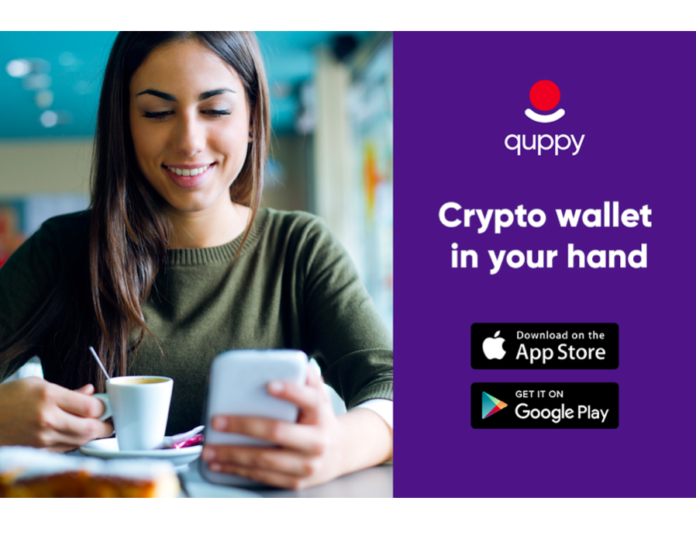 The Quppy wallet is a multi-language and multi-currency licensed crypto wallet that assures the most advanced security features. TALLIN, ESTONIA, September 20, 2018 – Estonia-based fintech company Quppy, is a multi-language and multi-currency licensed crypto wallet that assures the exclusive benefit of cross-platform technology and the most advanced security features. It is designed to alleviate the struggle to find multiple wallets for different crypto accounts. Speaking further, the spokesperson highlighted the major benefits of Quppy wallet. 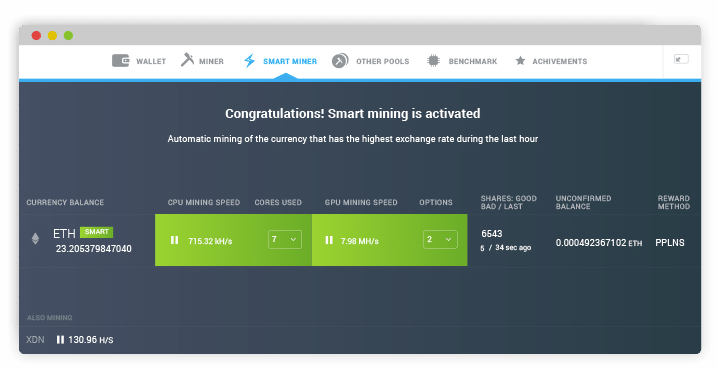 The wallet assures fast cryptocurrency exchange, instant traction, fast fund transfer, and a decentralized secured crypto storage platform backed by the most advanced asset-protection features. It supports 3 main cryptocurrencies including Bitcoin, Bitcoin cash, and Litecoin and will allow transaction in such fiat currencies like the Euro and USD in the nearest future. Moreover, Quppy assures a very simple and friendly interface for easy navigation. Quppy is the source of this content. Virtual currency is not legal tender, is not backed by the government, and accounts and value balances are not subject to consumer protections. Cryptocurrencies and tokens are extremely volatile. There is no guarantee of a stable value, or of any value at all. Token sales are only suitable for individuals with a high-risk tolerance. Only participate in a token event with what you can afford to lose.